Wonjin Lifting Center - in what age are you living in now? in what age are you living in now? Can V line be achieved by just pulling the skin? Lifting is waking up the dead cells inside the skin and fills up the elastin. V line can be achieved easily if saggy muscle, fat and skin are improved. Can ages in 20 get lifting done? Yes, of course. Lifting is not only for middle aged people, but also for ages in 20s to 30s to maintain the young skin and help for anti-aging. In other word, it is better to keep the elastic skin more tightened for longer lasting effect before aging. Does lifting have to be done annually? No. it depends on the skin conditions, but lasting period of the lifting effect differs by skin type, which doesn’t has to be done too often. 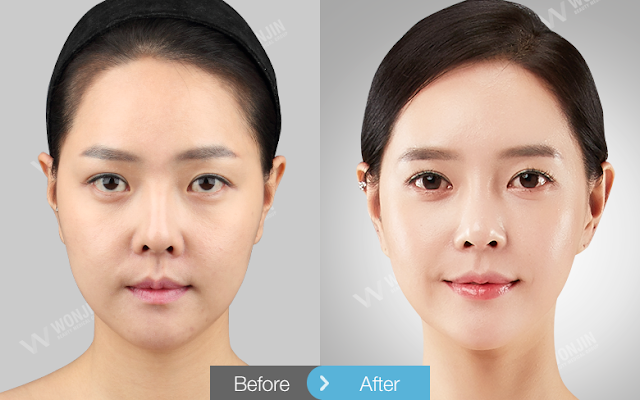 Wonjin does not only pull up the outer layer of the skin, but also regenerate the cells inside the skin. 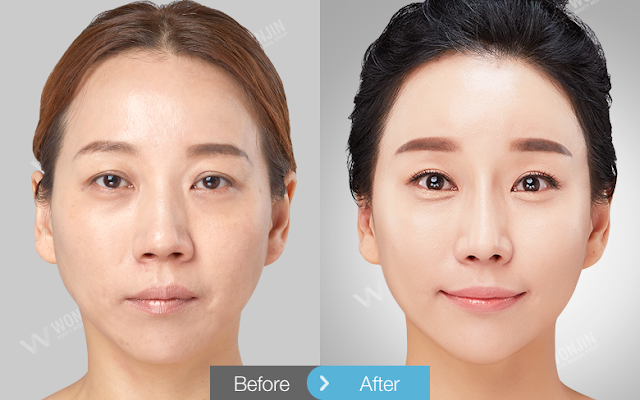 Depending on the surgical method, the effect may last from 1 year to 5 years, and in case of incision method, even semi-permanent effect can be achieved. There are too many lifting names and types, too confusing! The know-how of an expert is very important for lifting procedure. The result may vary depending on the inserting direction of thread and pulling technique of the surgeon. 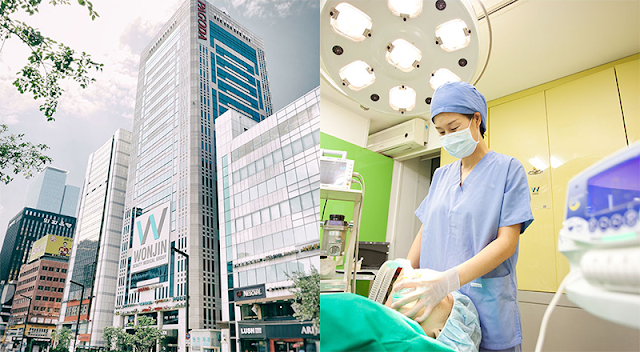 Representative lifting procedure type is thread lifting using melting, and non-melting thread, regenerating cells inside the skin without incision, laser lifting, and severe saggy skin removal, incisional lifting.